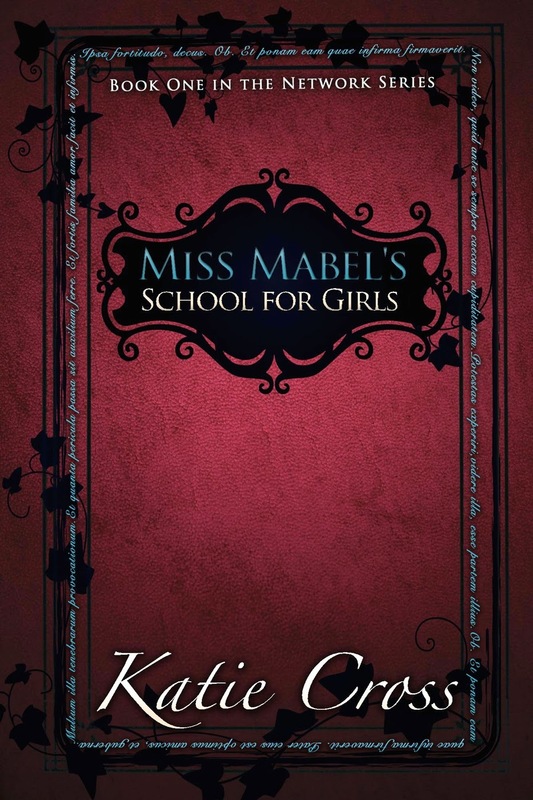 Let's welcome Katie Cross to the blog to celebrate the release of her YA fantasy, Miss Mabel's School for Girls, which releases March 27th, 2014! Oh, yes. You heard right. Pinterest. The power of Pinterest comes from the images. I always find photos that I want to remember and have access to, so I pin them to a board for later reference. 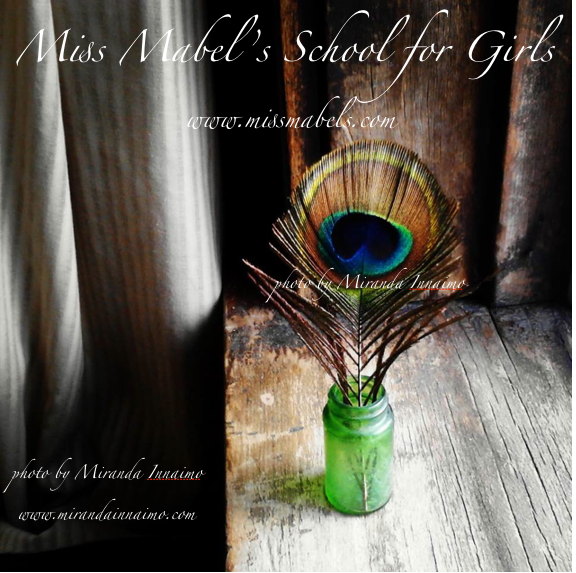 So, I thought to myself, Hey, I'm releasing my first book, Miss Mabel's School for Girls. 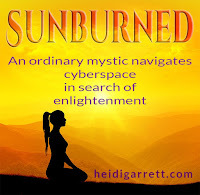 Why don't I give the readers something to look at in anticipation of the book? 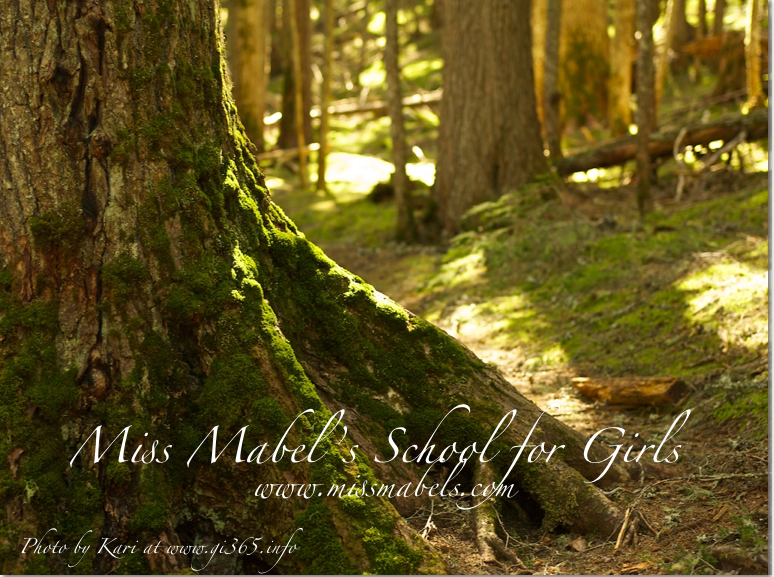 So instead of a boring interview where I talk about how great I am, I'm here today to take you on a visual tour to give you a few ideas of what you can expect to find in this exciting new young adult fantasy novel, Miss Mabel's School for Girls. 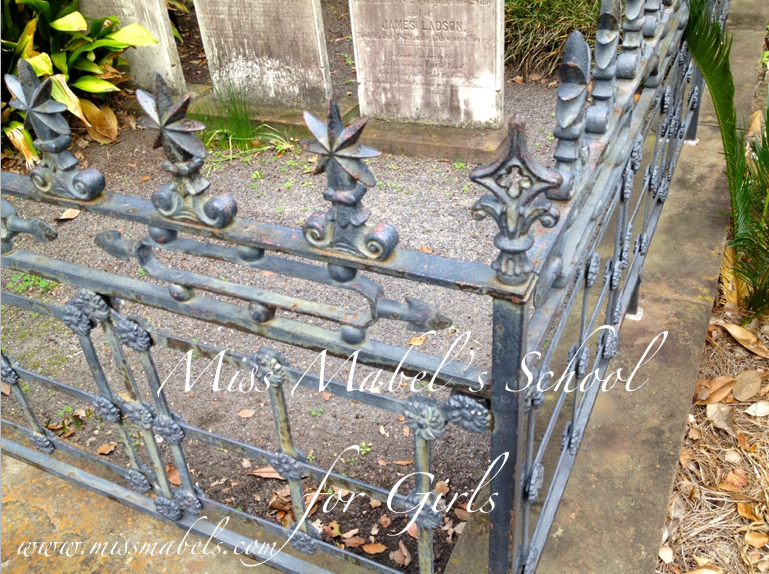 There's a wrought iron fence around the outside of the ancient manor that is Miss Mabel's School for Girls much like this one. It's known for creaking in the wind. 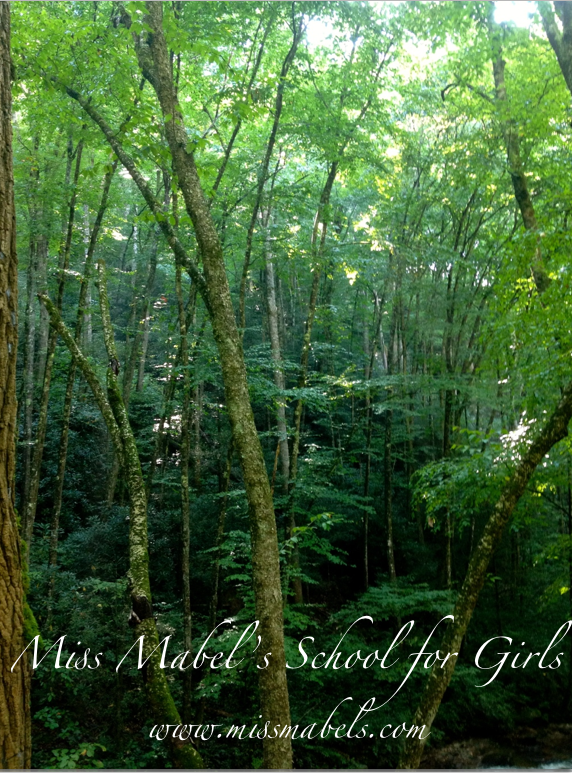 Miss Mabel's School is located in Letum Wood, a lush, expansive forest that hides many secrets. Some of these secrets catch up with Bianca Monroe, our sixteen-year-old heroine, in the dark of the night. This is another view of Letum Wood as you'll expect to find it in the summer. It's lush, gorgeous, and a little on the dangerous side. 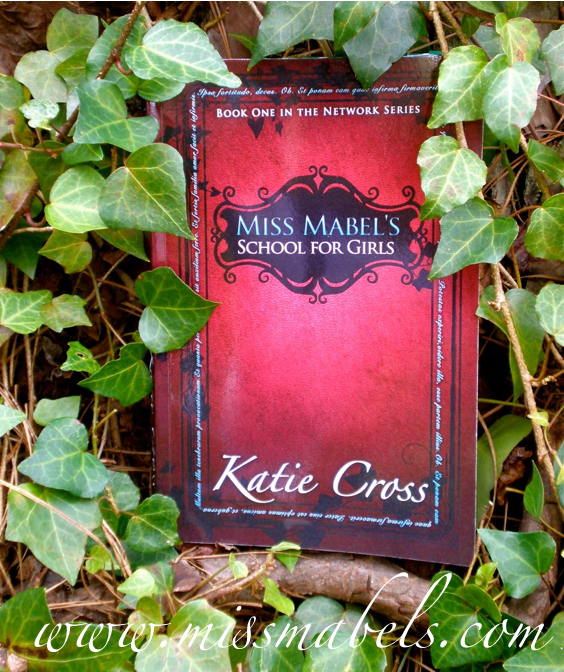 Hopefully these photos gave you an idea of the exciting adventure you'll find in Miss Mabel's School for Girls! Now, get your Pinterest on and start spreading the word! My world revolves around my husband (who is a major hottie), my Vizsla's, and the mountains. 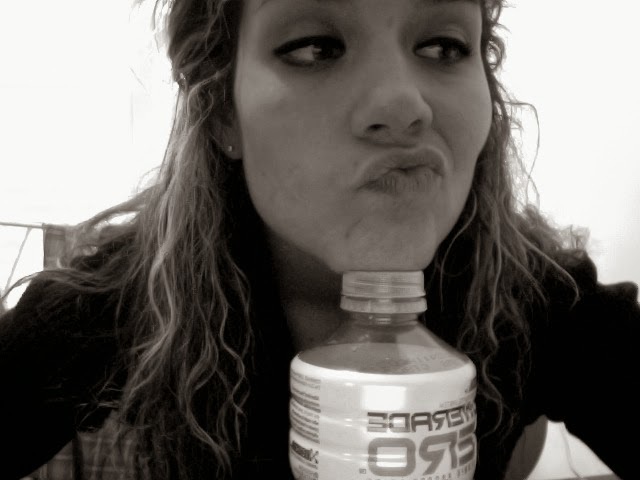 I don't eat bread because my thyroid doesn't like it, although there are days I miss it. Especially ciabatta. Sweet potatoes are kind of my thing. Cookies too. Wasn't it awesome! 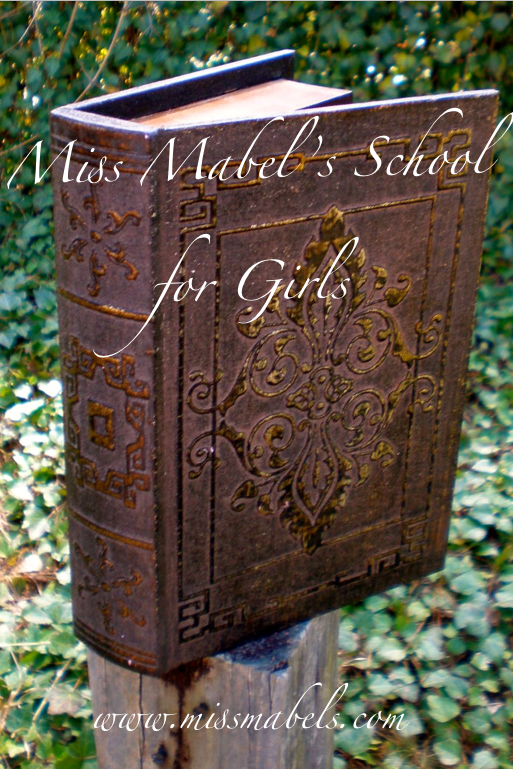 I love Pinterest:) Plus the book sounds great! Hey Heidi! 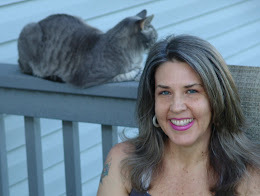 I just saw that you were hosting me today and wanted to stop by and thank you! You've got an awesome website here. I'm so excited I could be a part of it! Let me know if you end up getting a copy and I'll get you entered in for some swag! I'm on my way to put your name on some entires for hosting me. Thanks again! More than welcome and thanks! You're book looks great! And geez, thanks for entering me in the giveaway! 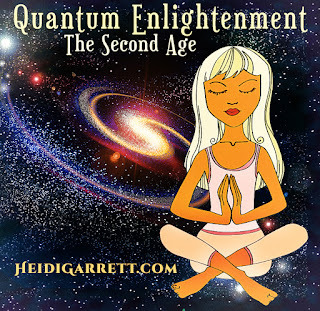 Heidi- you won some swag in the giveaway! 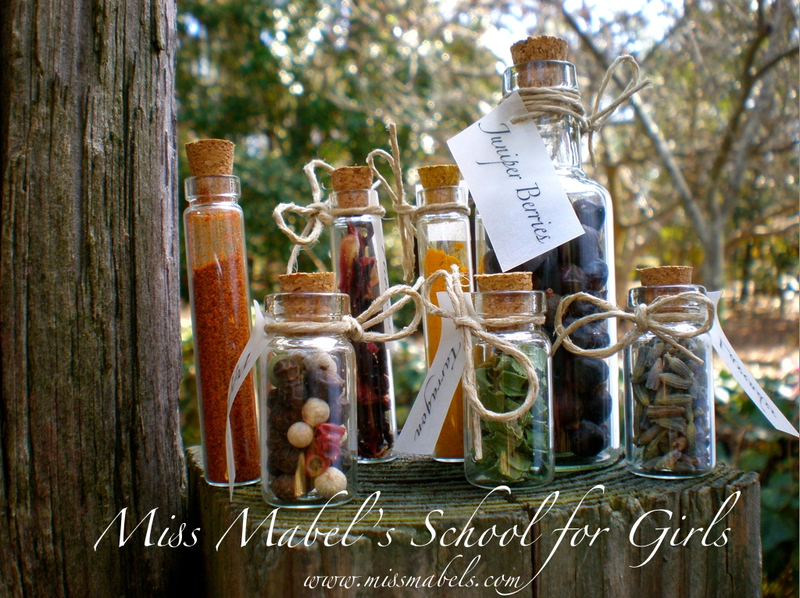 Email me your address at missmabelsschoolforgirls at gmail and I'll get it sent off to you! Katie, that is exciting! THANK YOU!!!! !